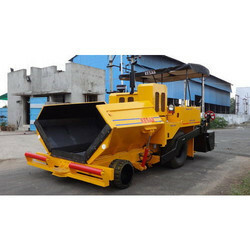 We have marked a notable position in the industry by providing a quality approved range of Asphalt Paver Finisher which is inspected against several parameters of quality by our quality experts. 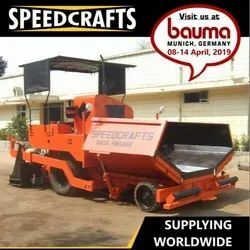 - Paving Speed 1.5 to 4.5 mtrs./ min. - Production Capacity: 100 Ton/Hr.